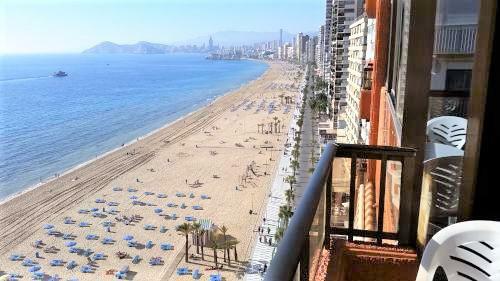 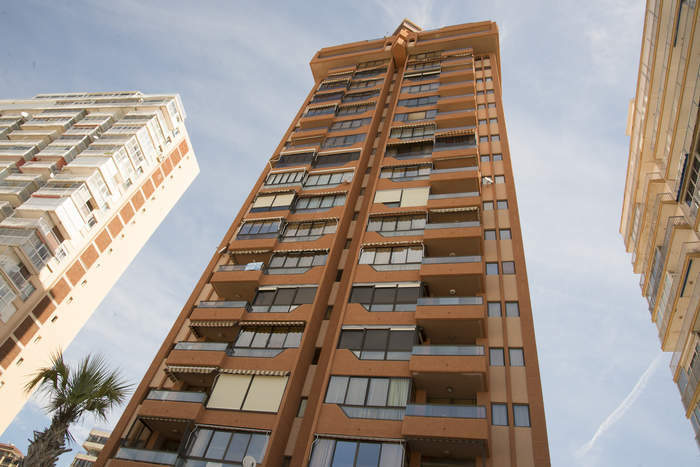 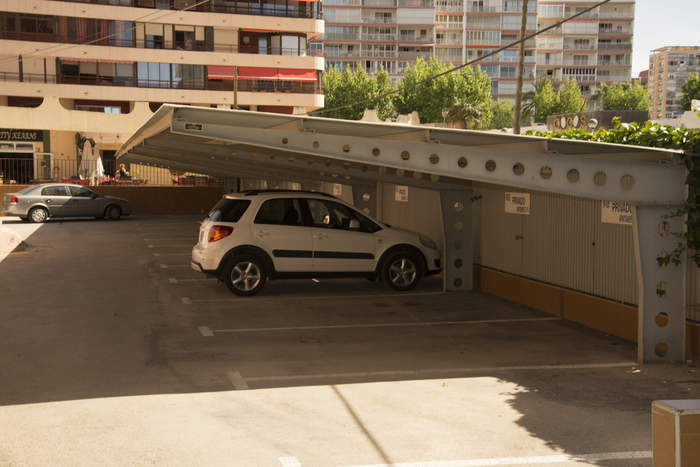 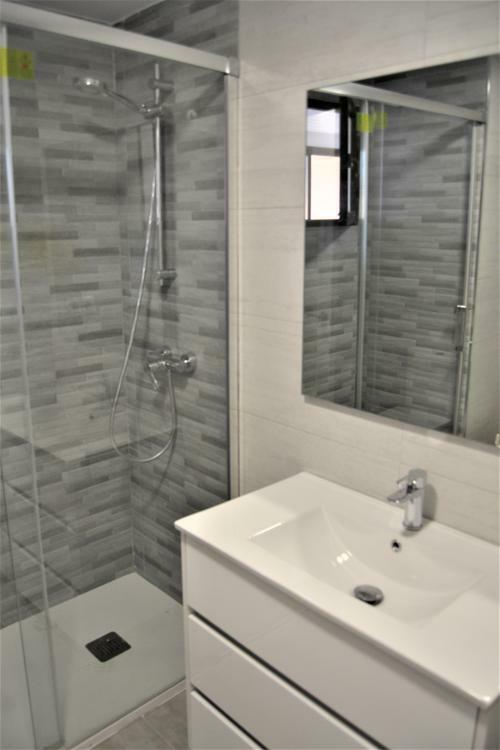 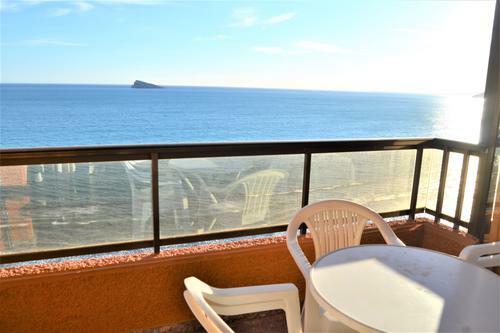 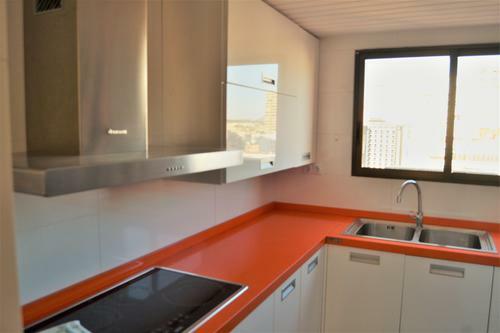 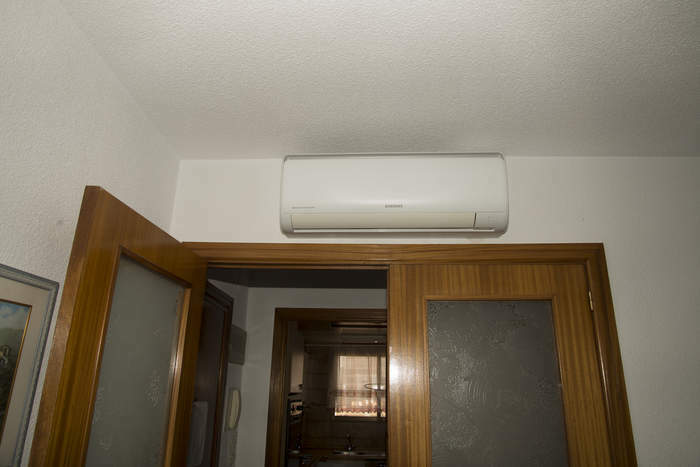 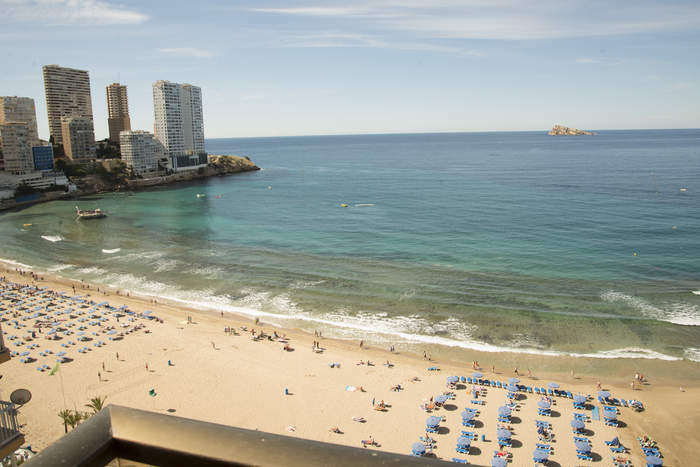 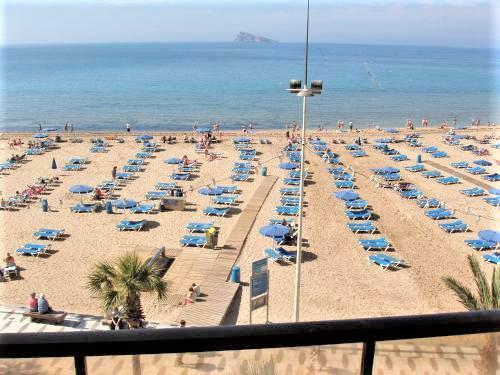 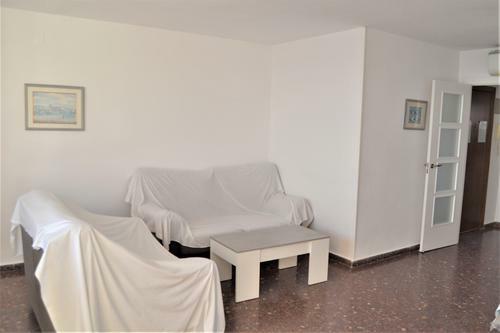 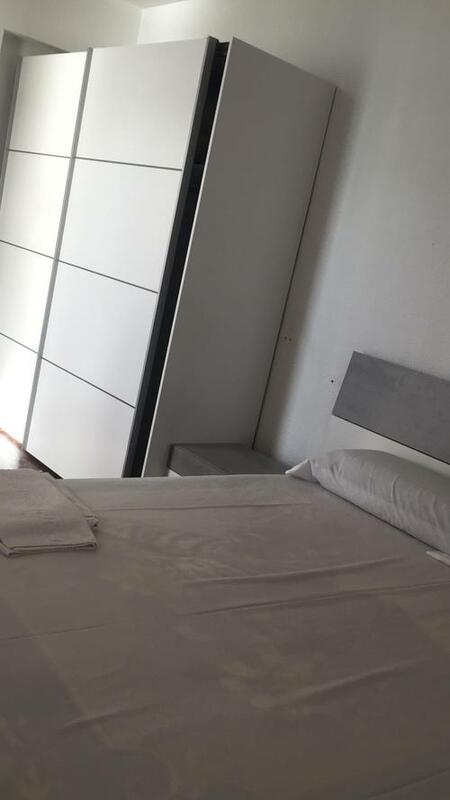 This is an apartment with wonderful views of the sea and all the Levante beach of Benidorm, you will not find a better environment and a greater variety of cultures than in this beach, full of tourists of all ages. 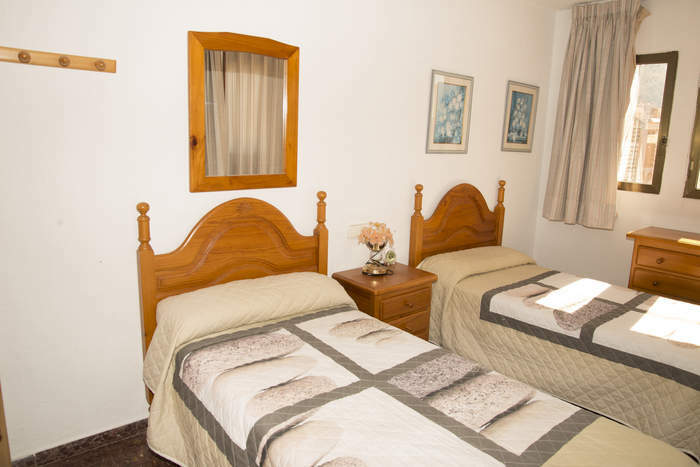 all hours and that make up an unbeatable environment for those who do not want to be alone on their vacations. 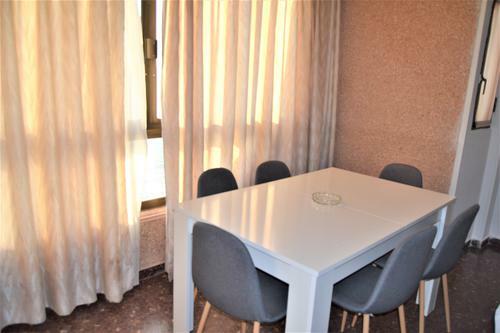 It is a very spacious two bedroom apartment, with a large living room that gives an amplitude to the brutal apartment where you can enjoy the company of yours and plan each day of your vacation, the dining table is oriented to enjoy the Wonderful views of the sea and you will be able to see other tourists from walk constantly. 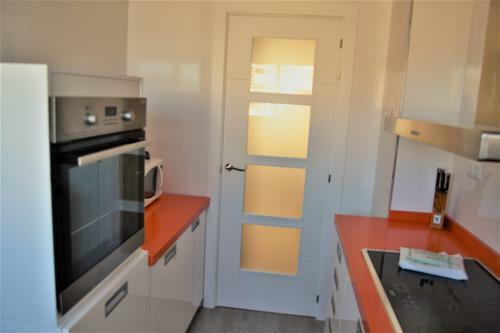 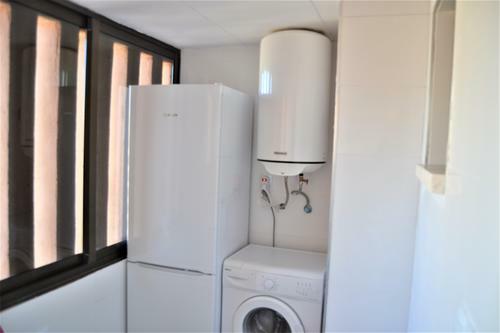 The kitchen is independent and has a gallery, the bathroom is totally new and the ocina is very wide, with its oven, refrigerator and microwave fires.